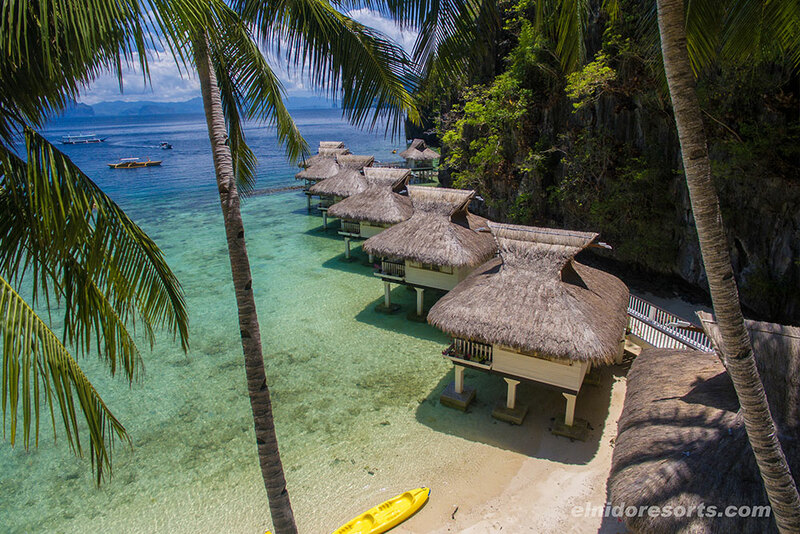 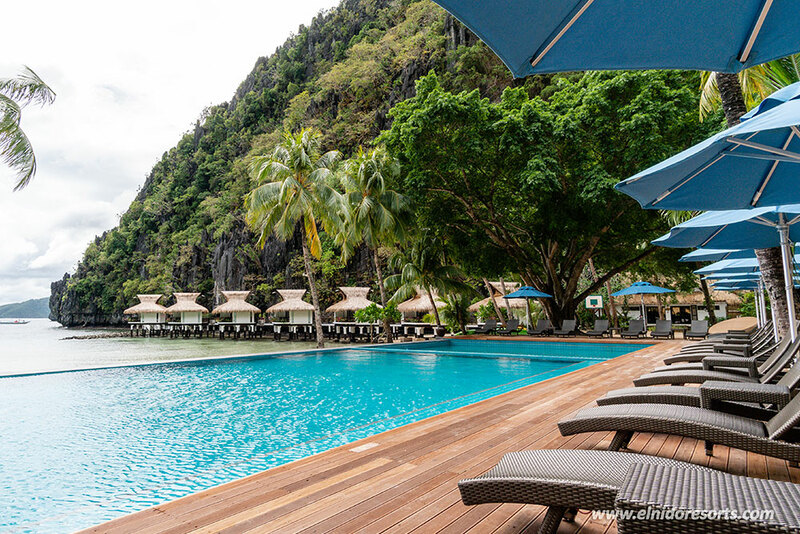 El Nido Resorts is a group of sustainable island resorts in the El Nido and Taytay municipalities in Palawan, Philippines. 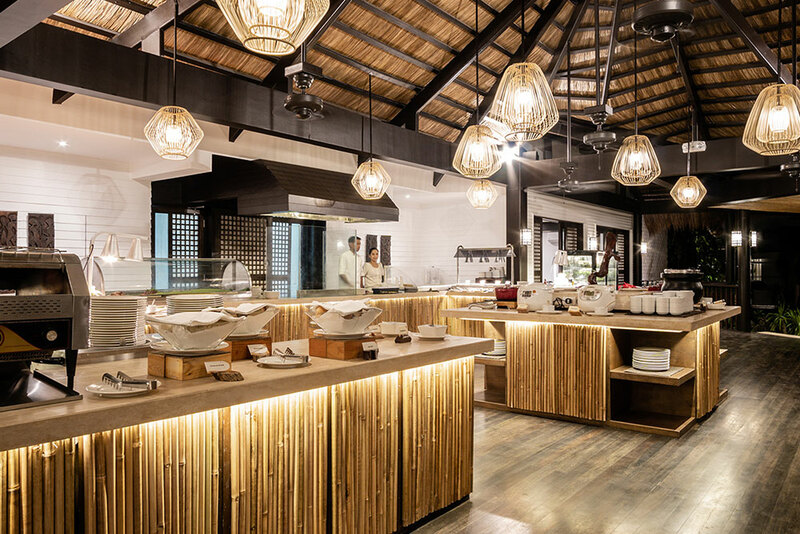 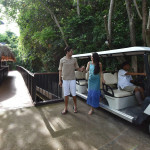 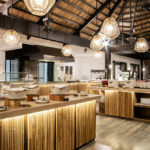 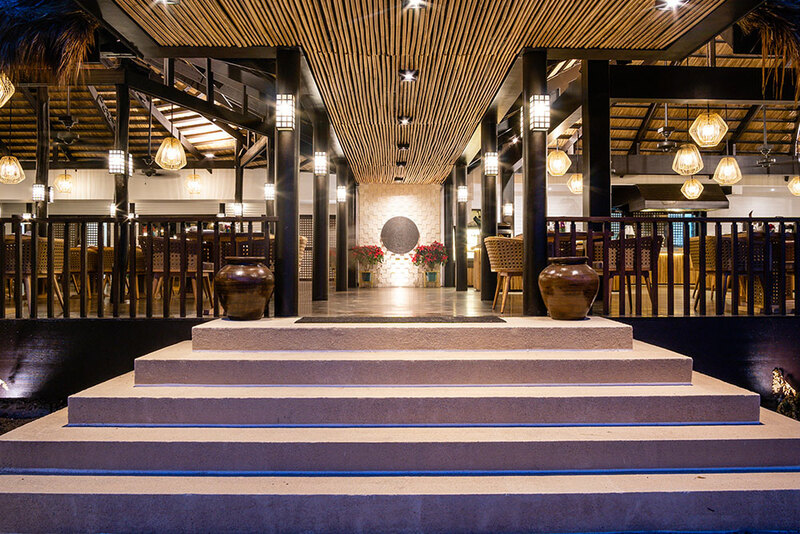 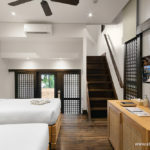 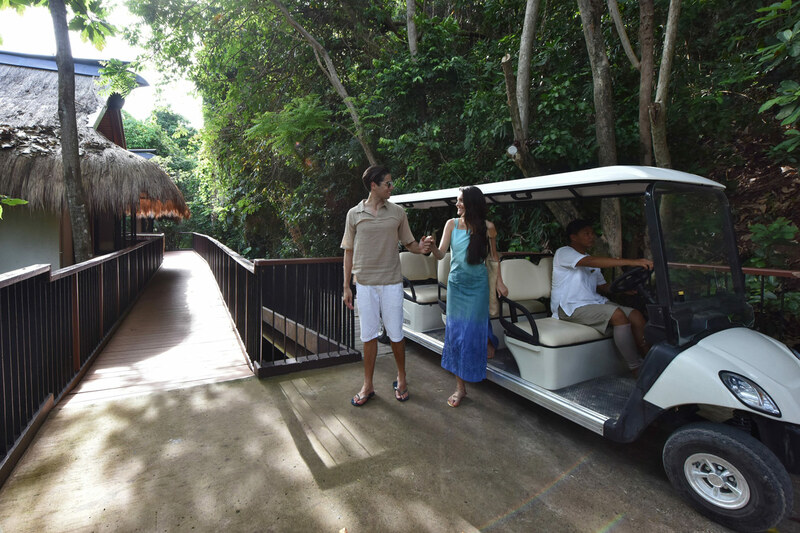 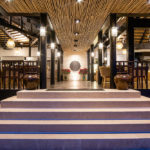 The resorts offer genuine, local hospitality, and unique and enriching experiences amidst the beautiful natural landscapes. 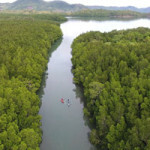 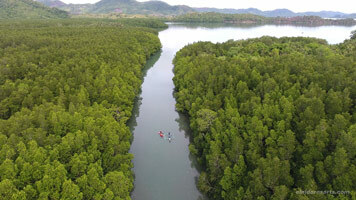 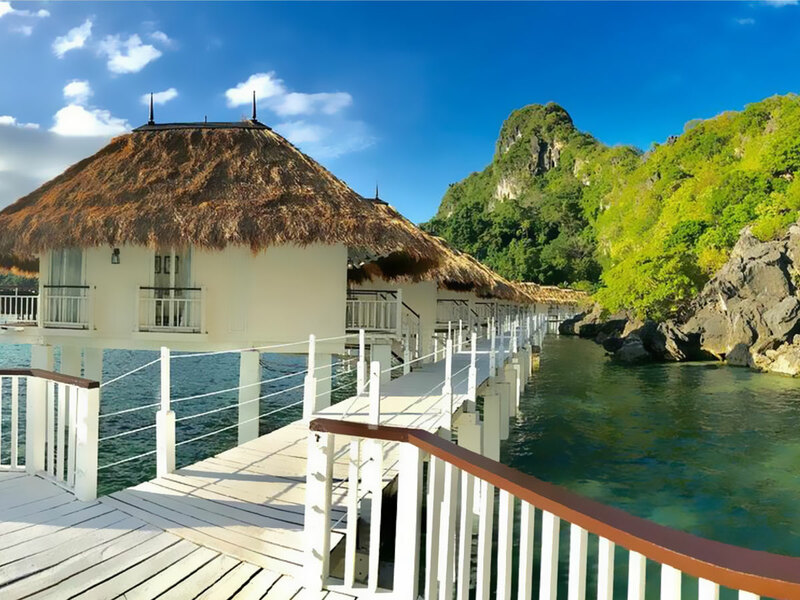 The Eco-Adventure Island, Apulit, located in Taytay, offers exciting and enriching adventures in an idyllic tropical paradise setting of an island-resort. 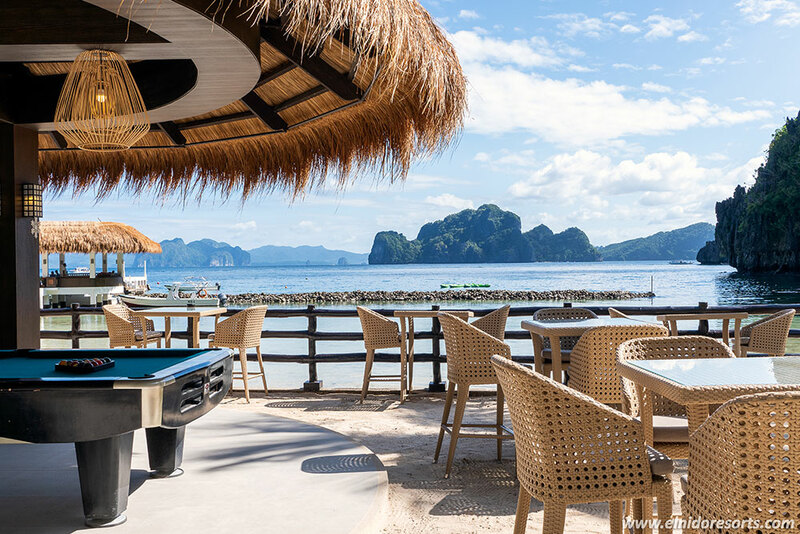 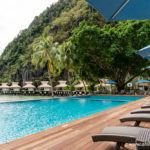 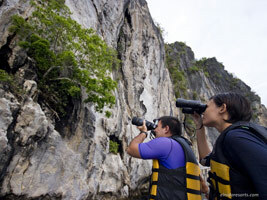 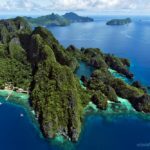 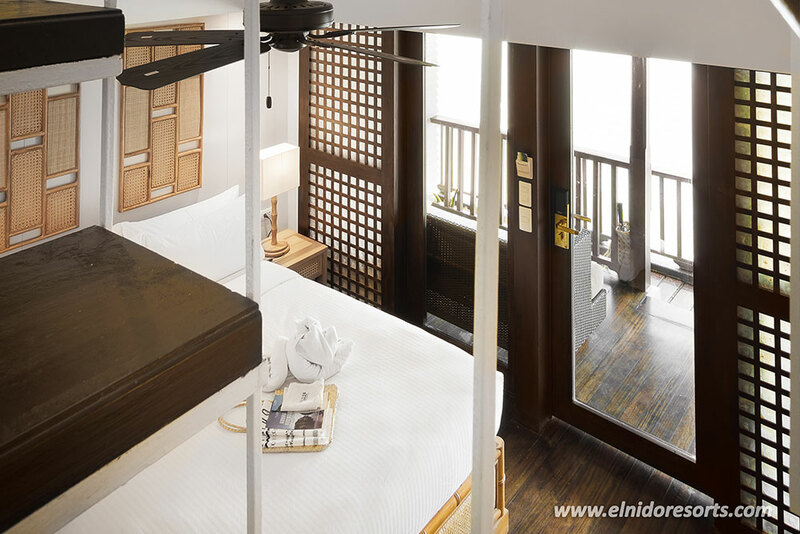 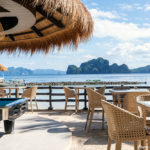 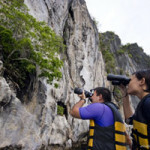 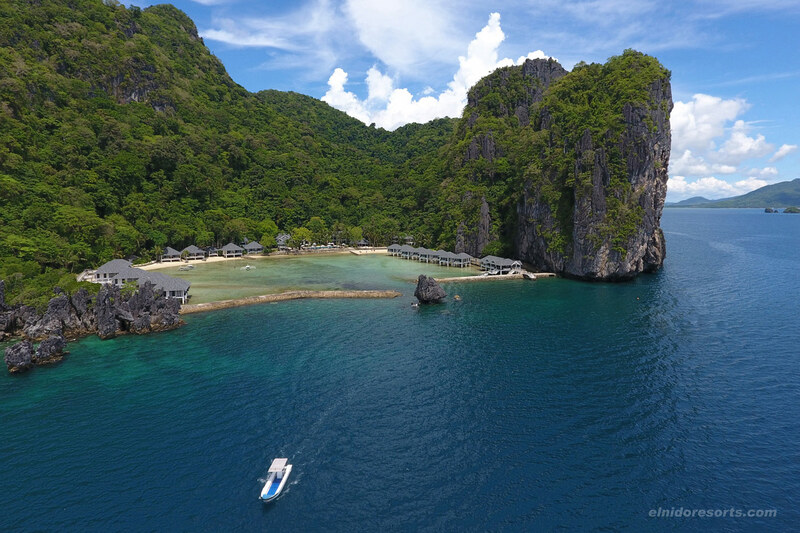 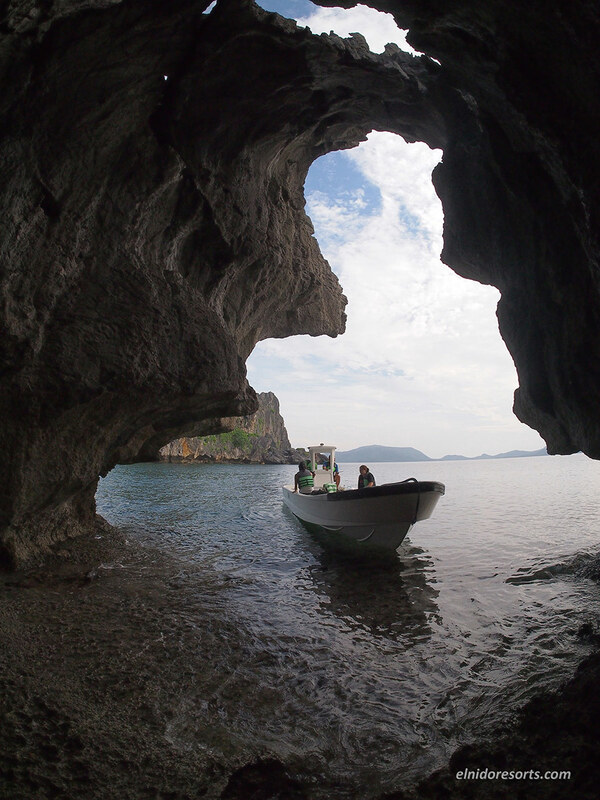 The Eco-Discovery Island, Miniloc in El Nido, is the perfect holiday destination for the young and young at heart in search of a fun and vibrant holiday. 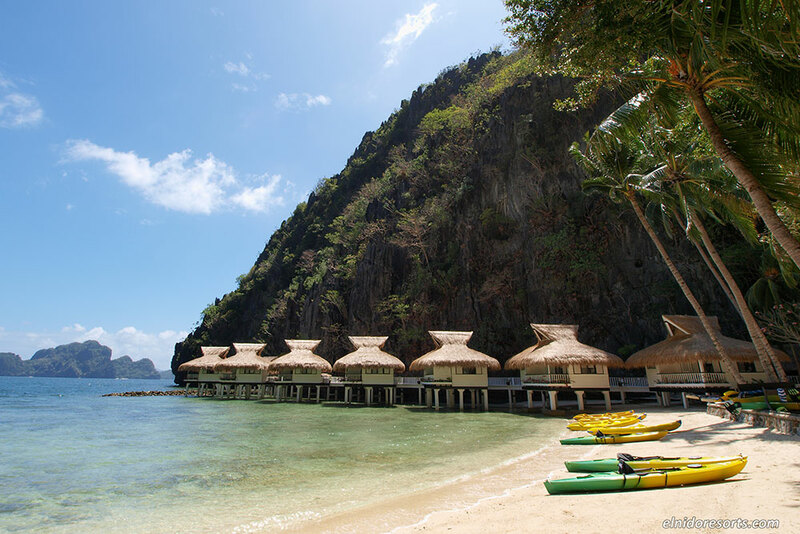 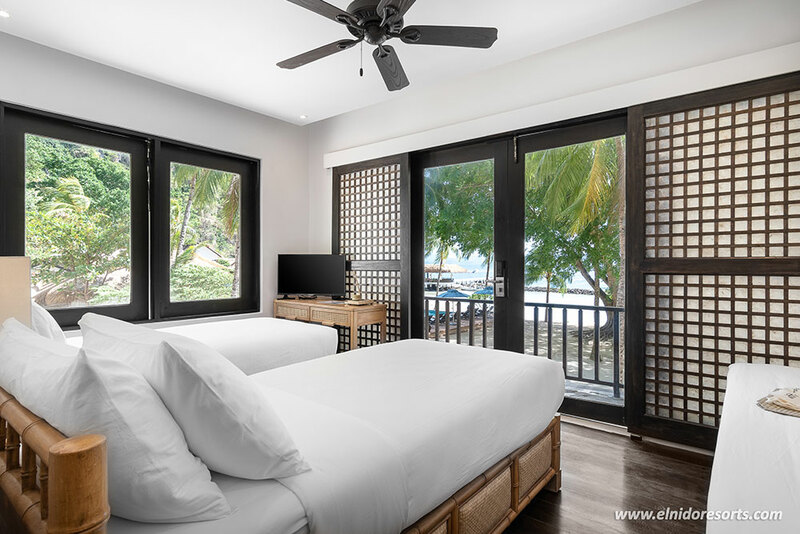 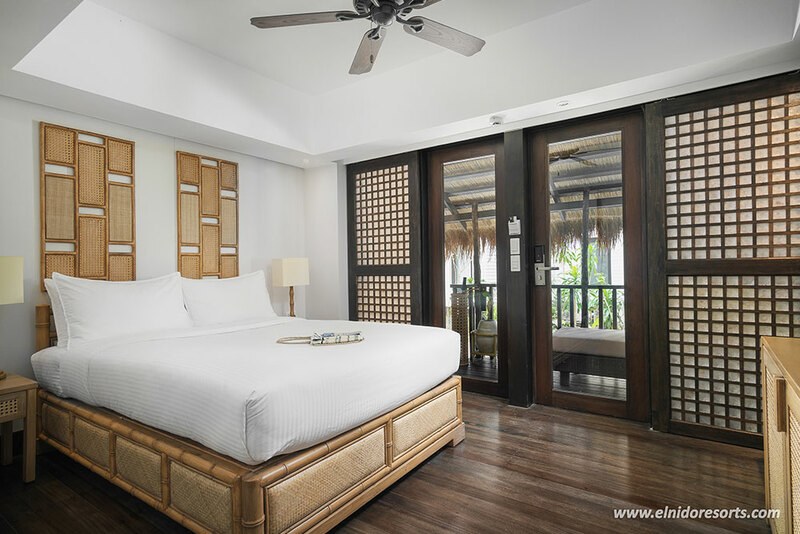 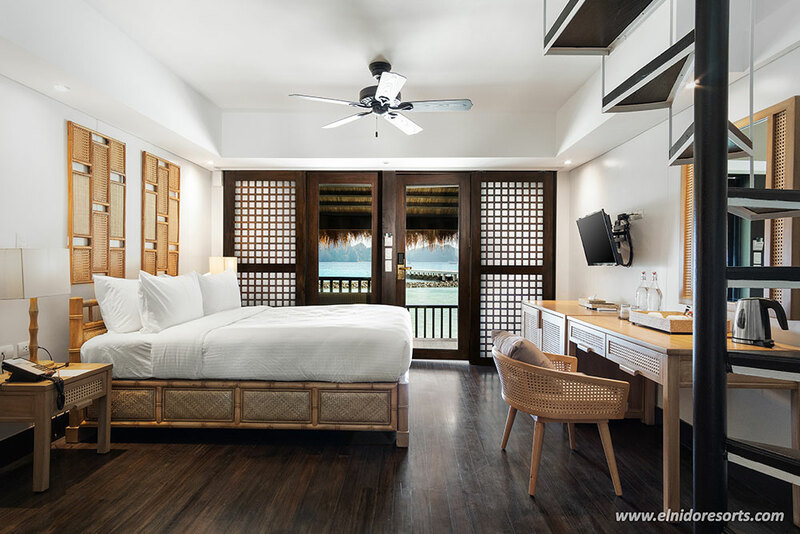 The Eco-Sanctuary Island, Lagen in El Nido, is nestled between a lush four-hectare forest and a calm, shallow lagoon, an ideal destination for those seeking a relaxing holiday in a private and tranquil island. 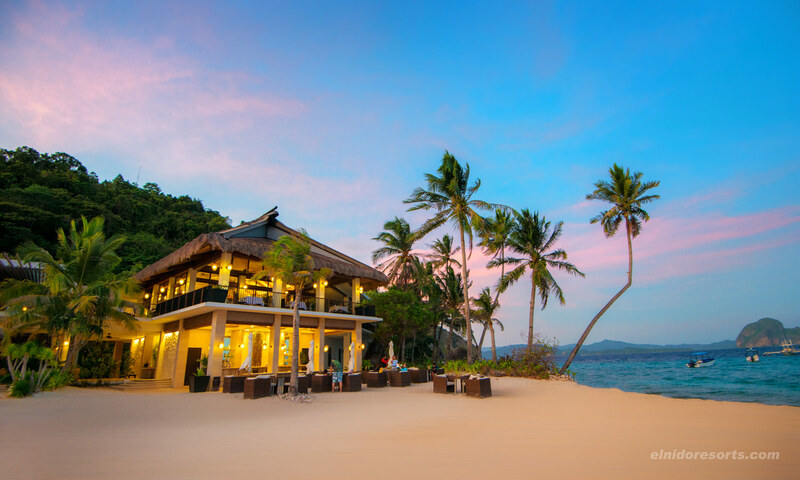 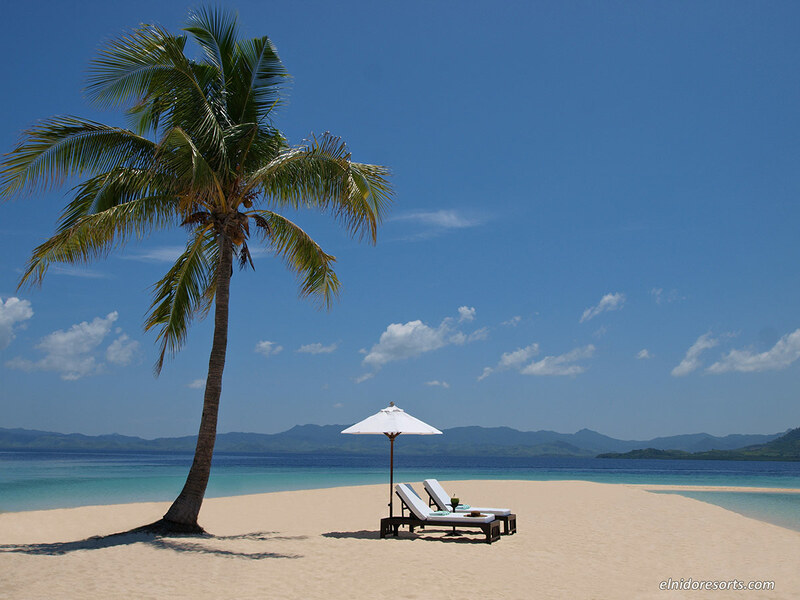 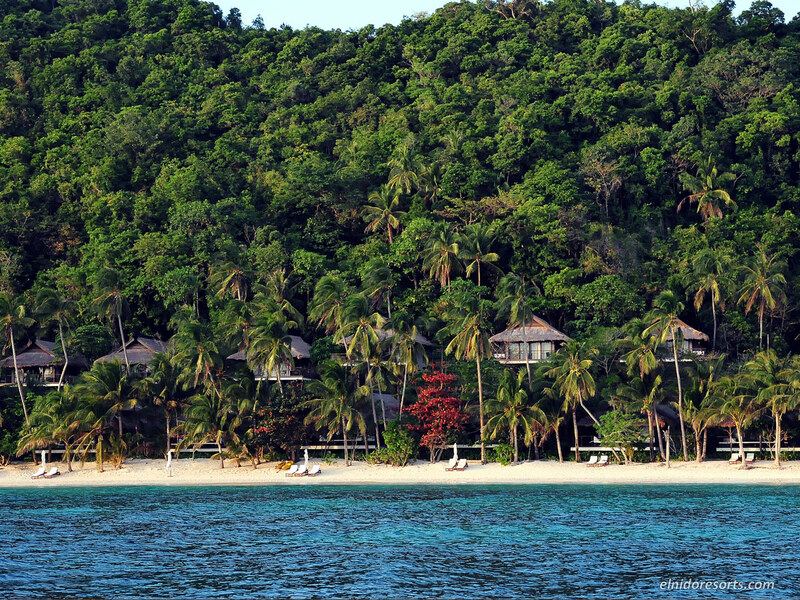 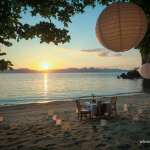 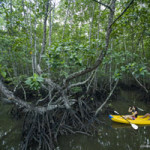 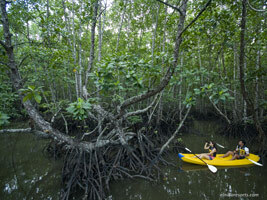 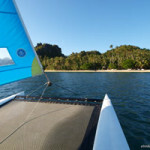 The Eco-Luxury Island, Pangulasian, is fronting a pristine beach and against a backdrop of tropical forest. 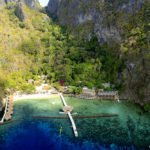 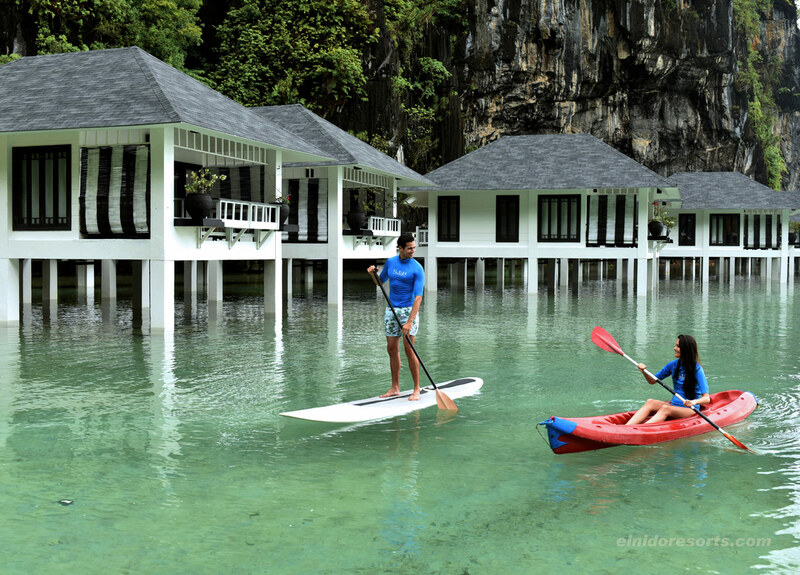 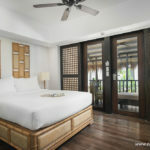 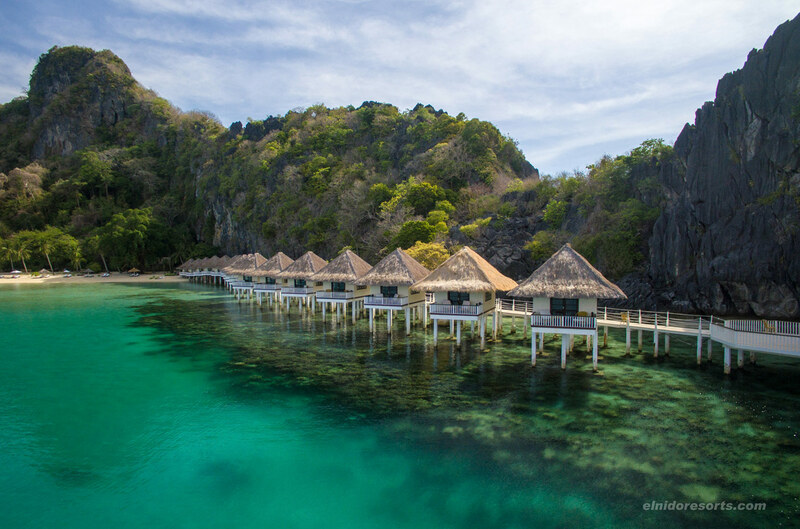 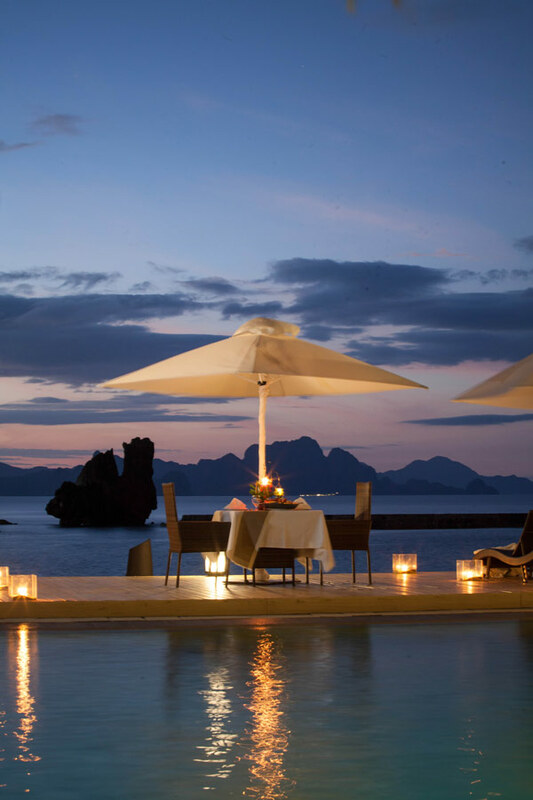 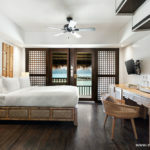 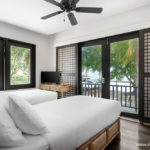 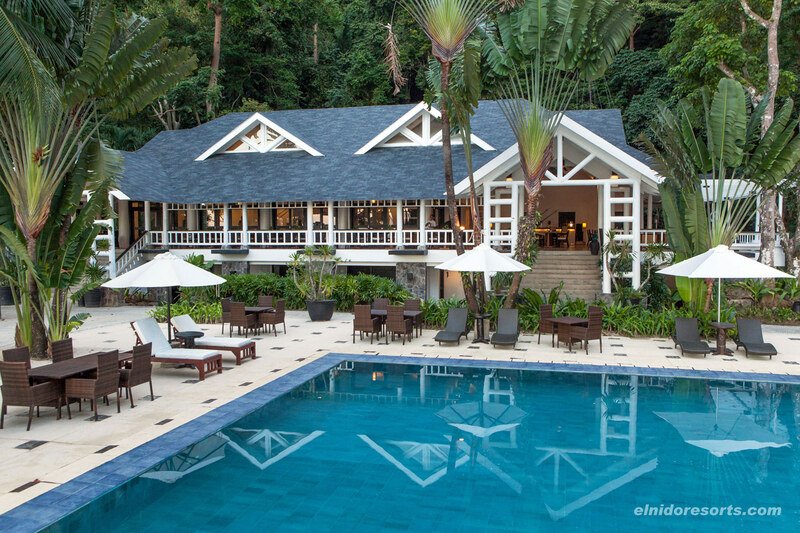 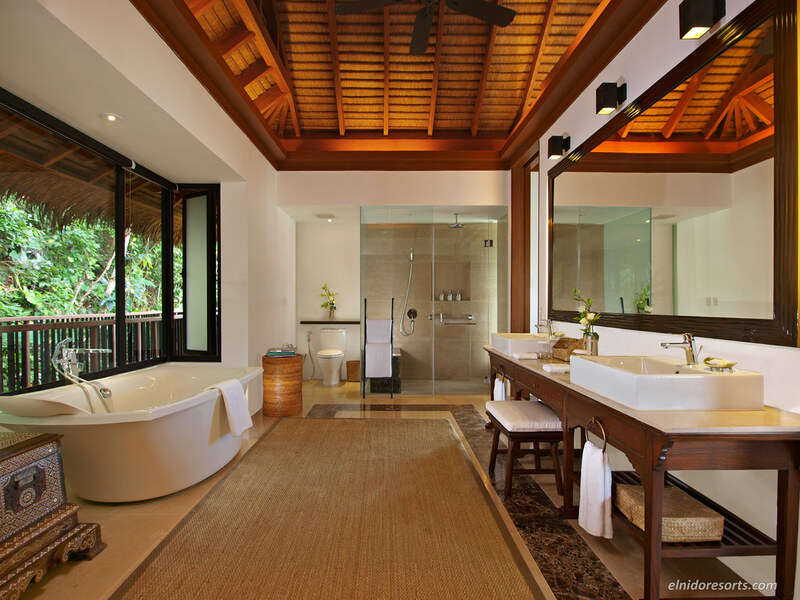 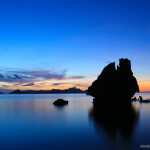 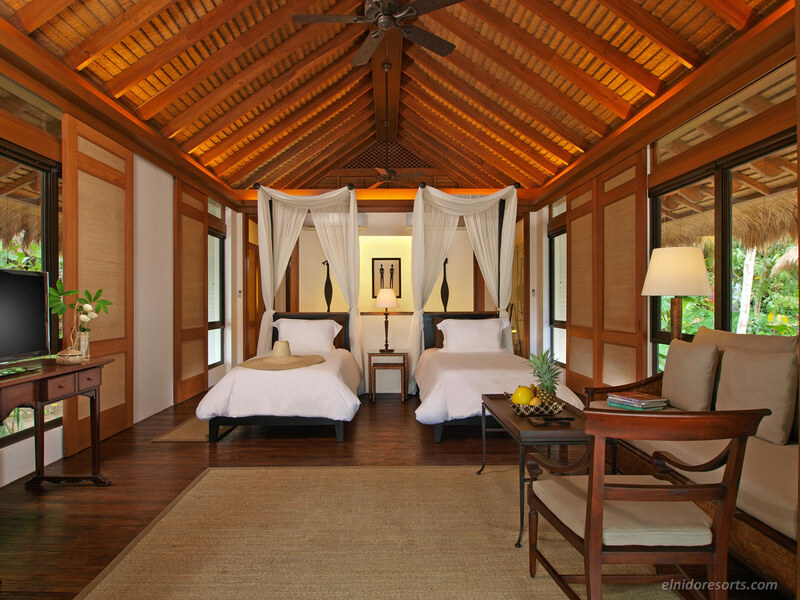 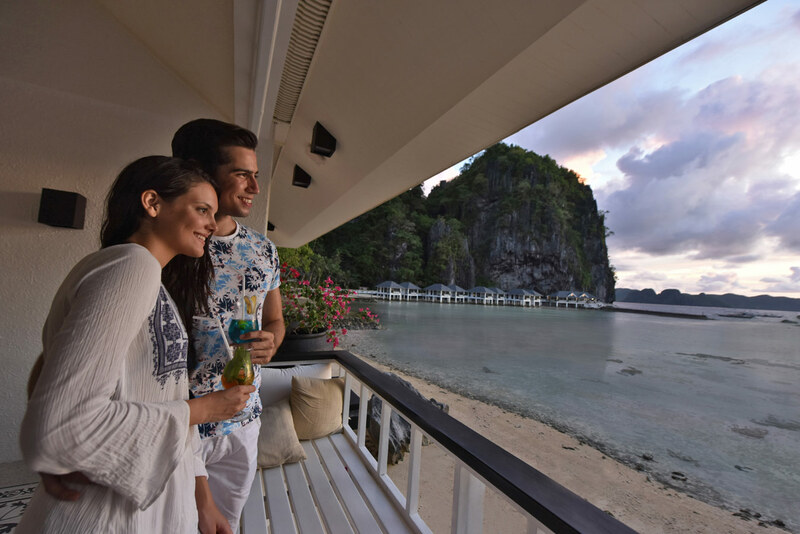 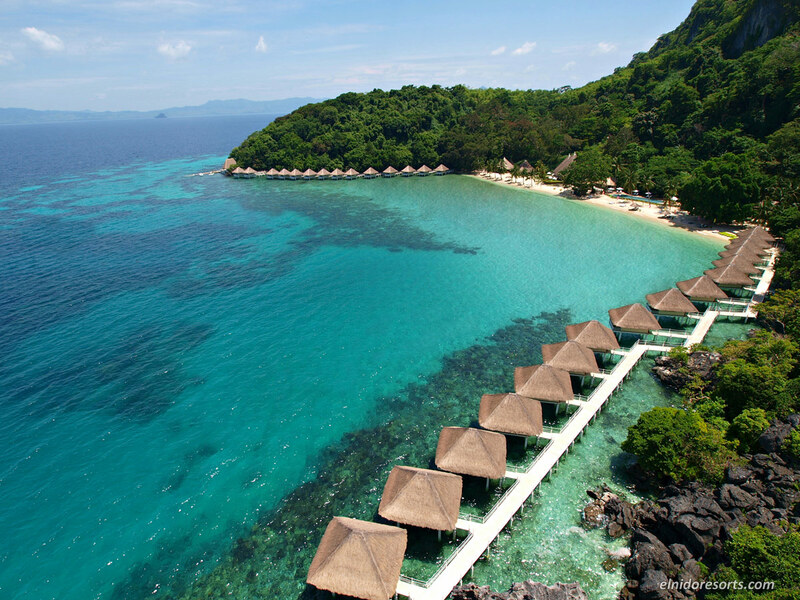 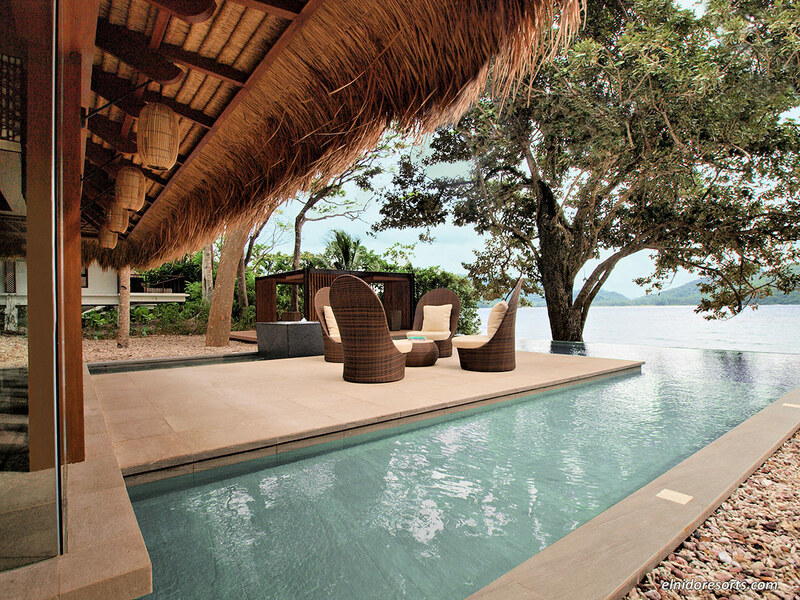 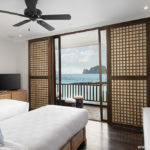 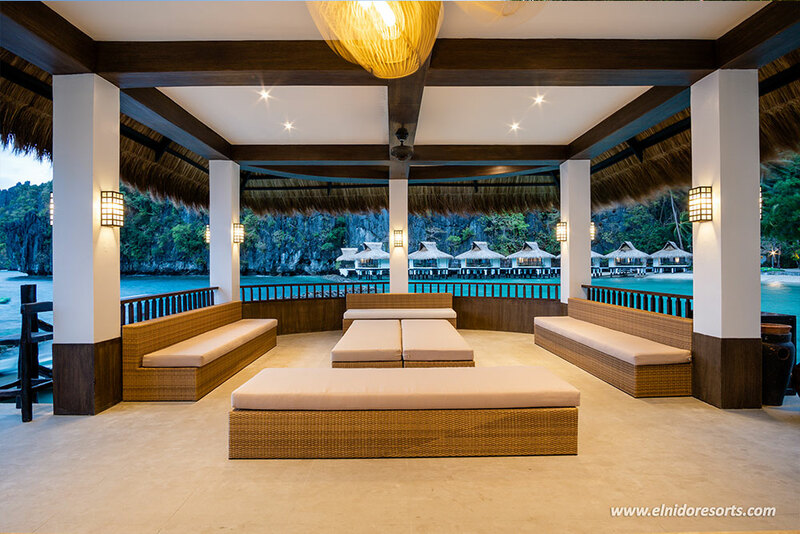 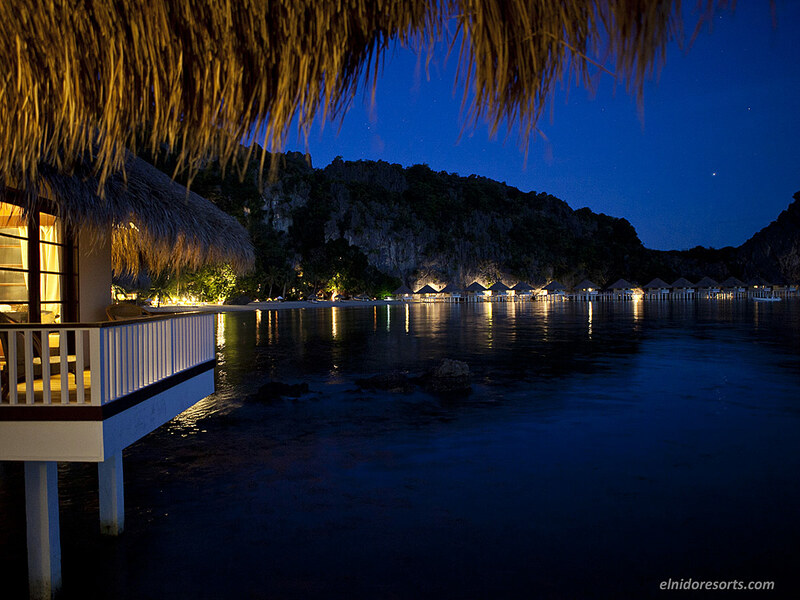 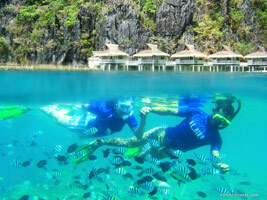 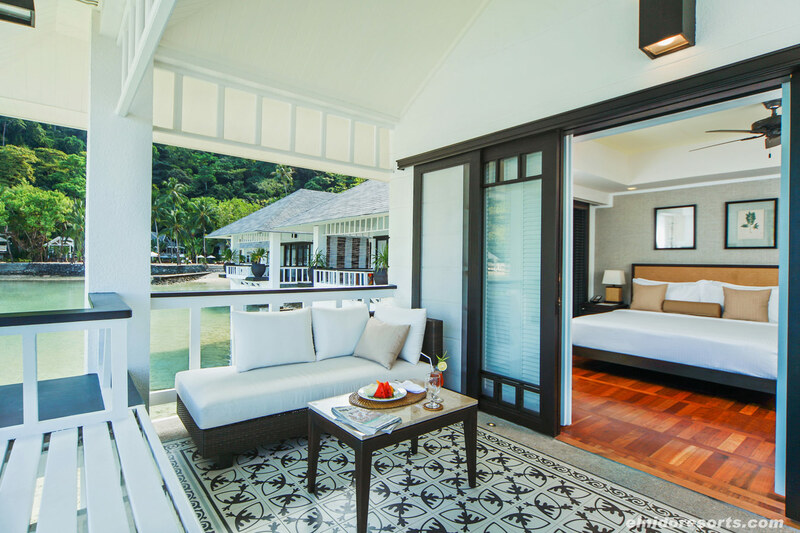 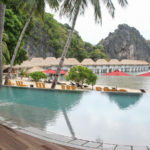 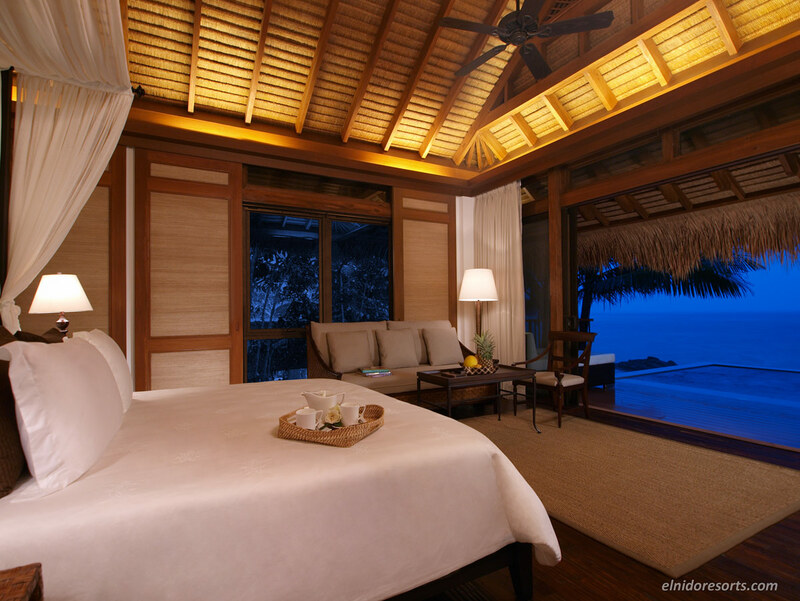 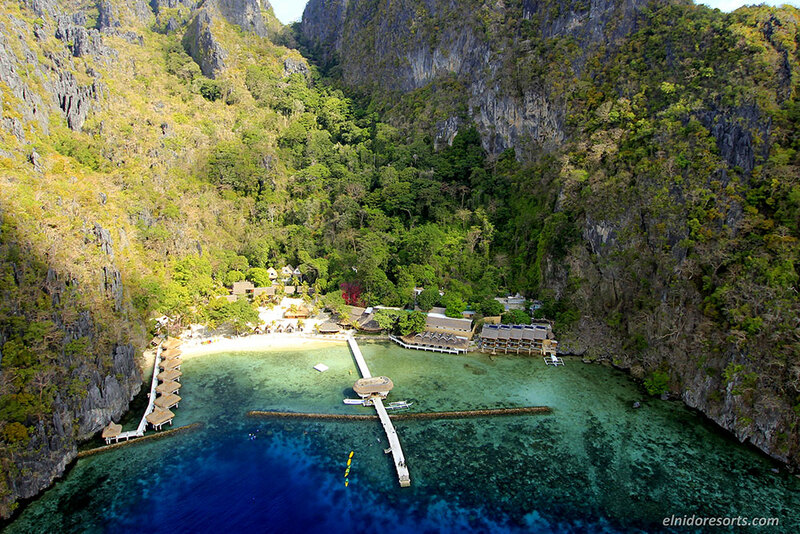 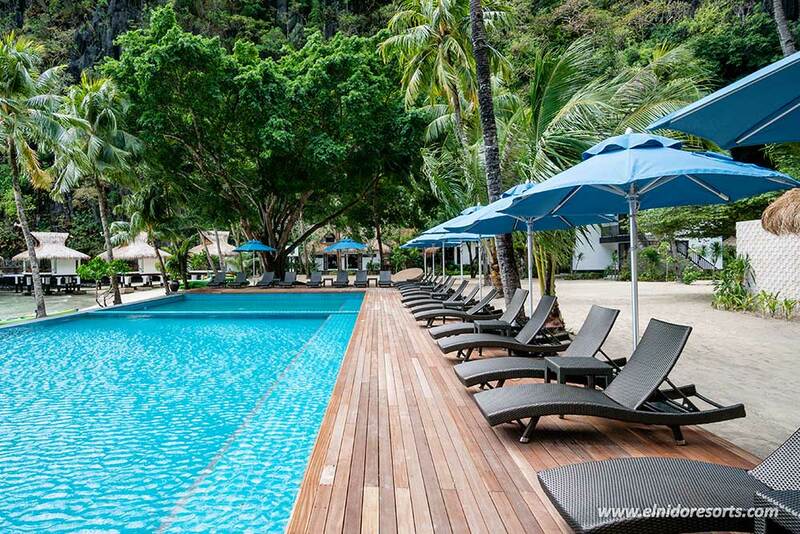 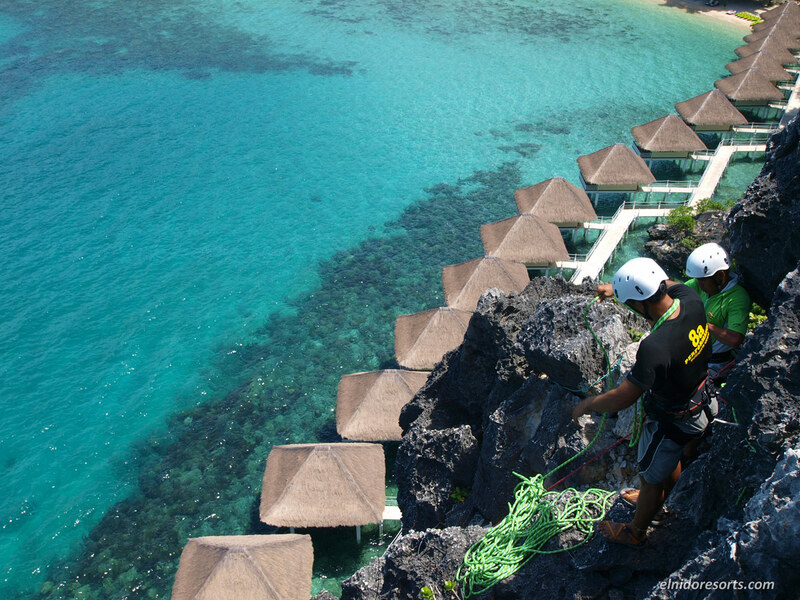 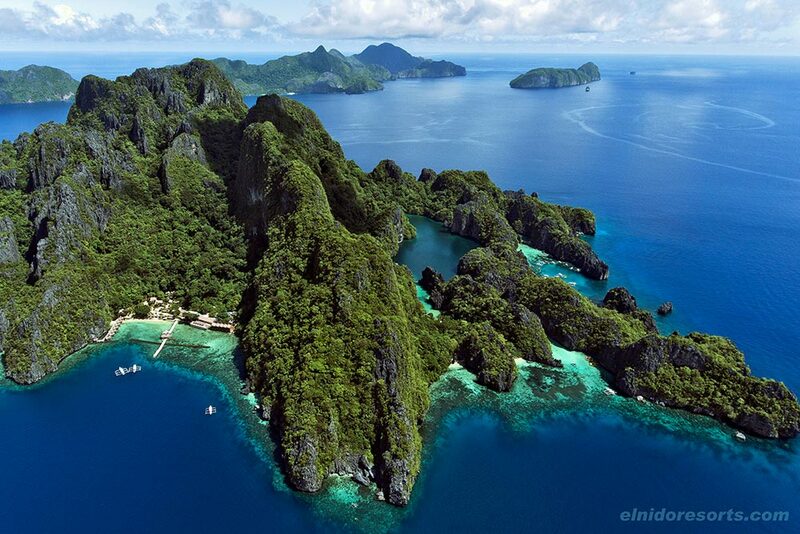 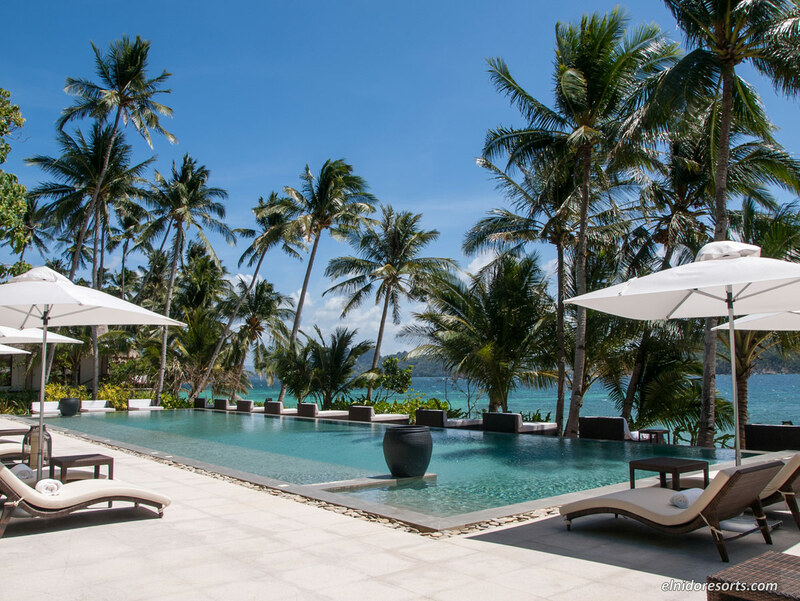 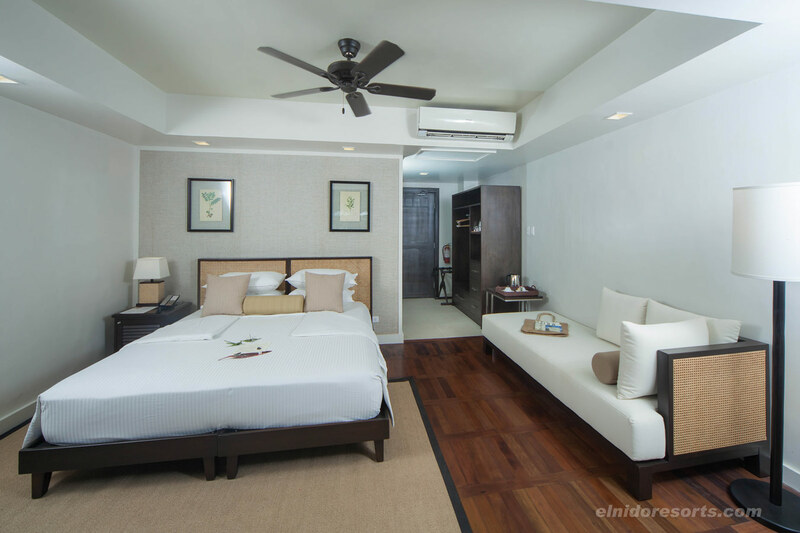 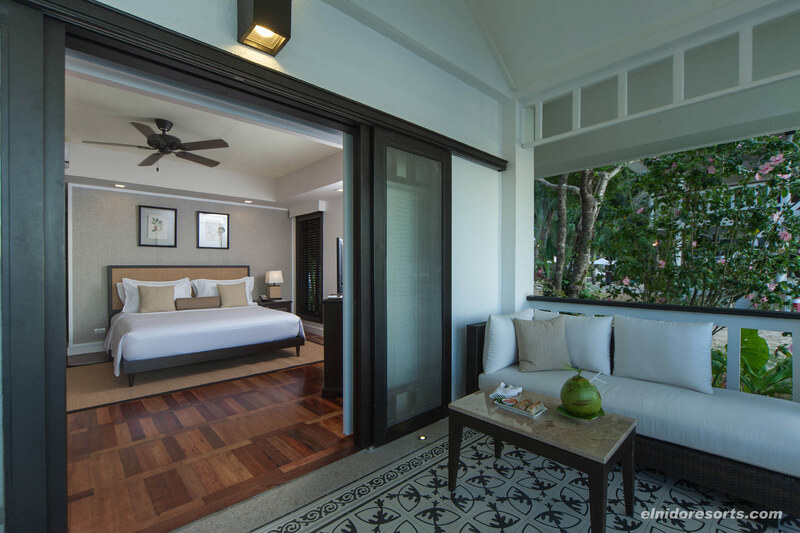 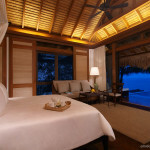 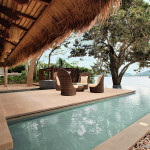 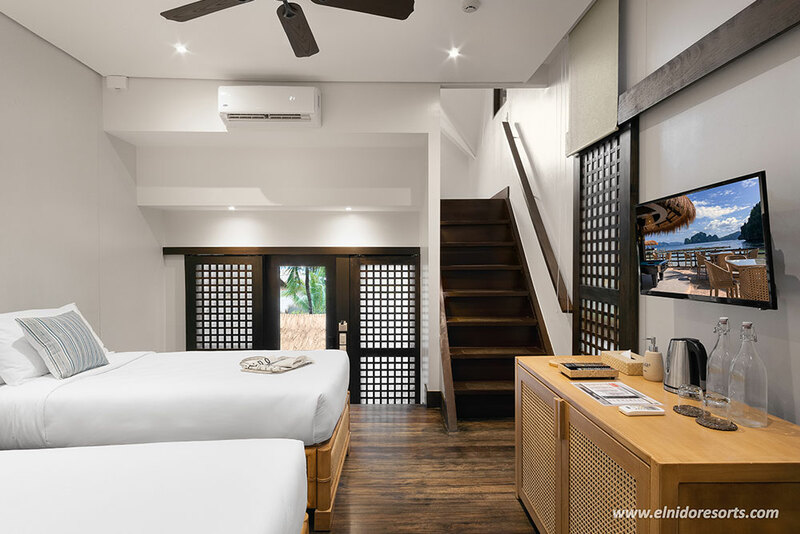 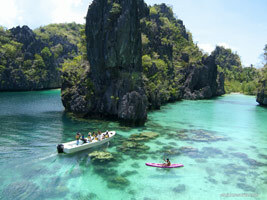 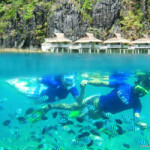 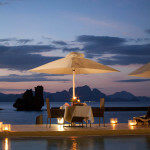 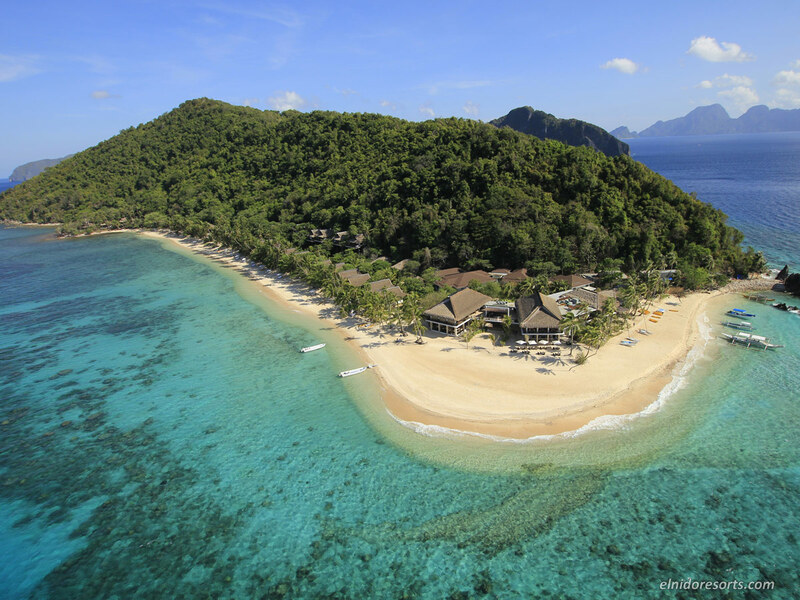 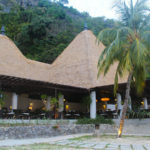 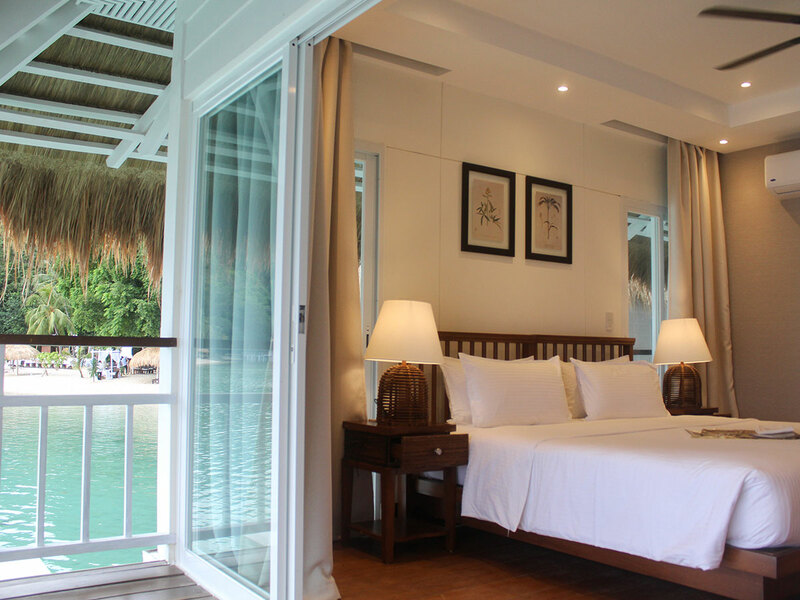 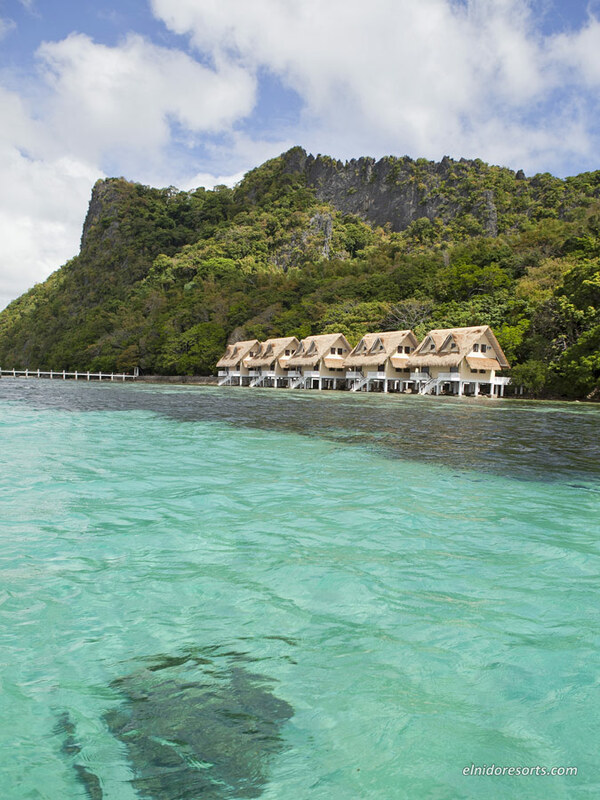 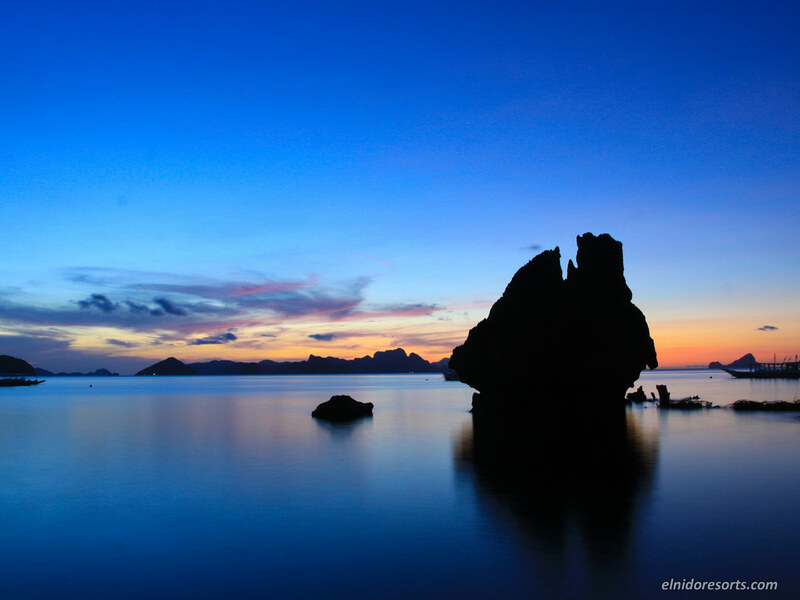 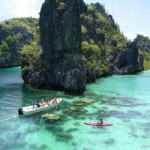 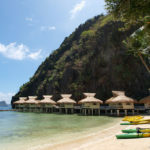 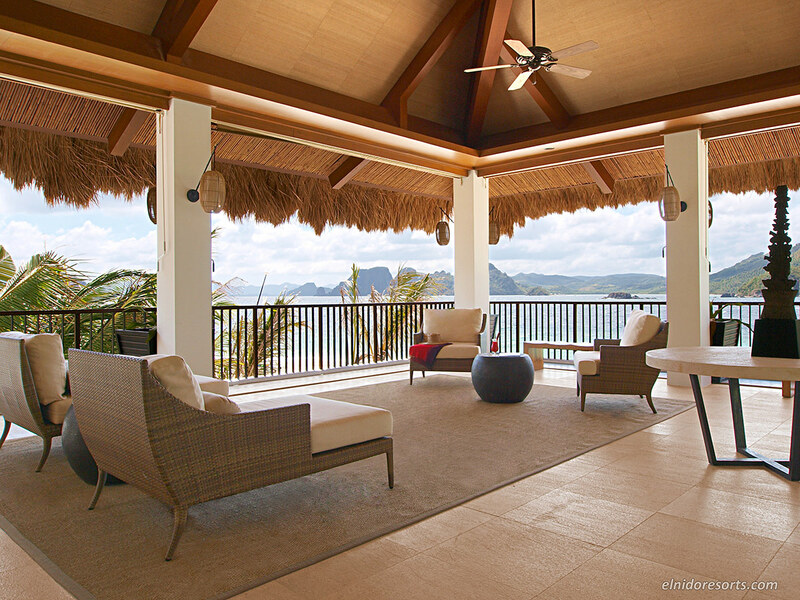 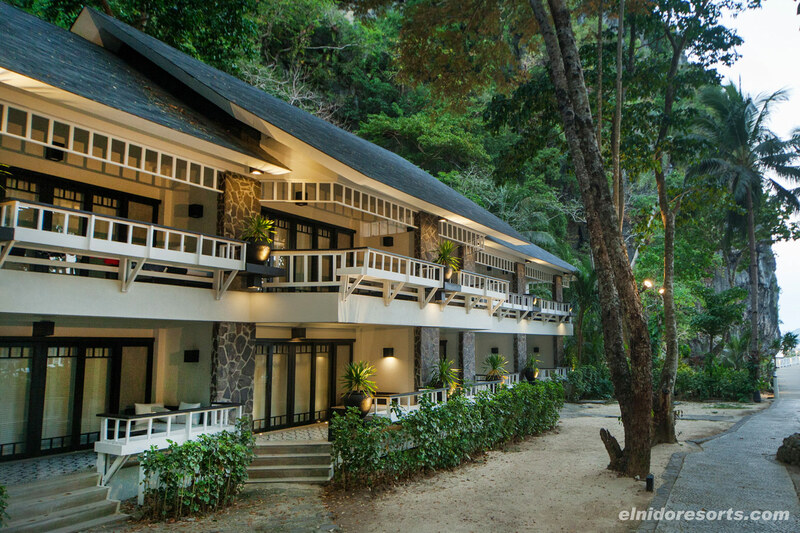 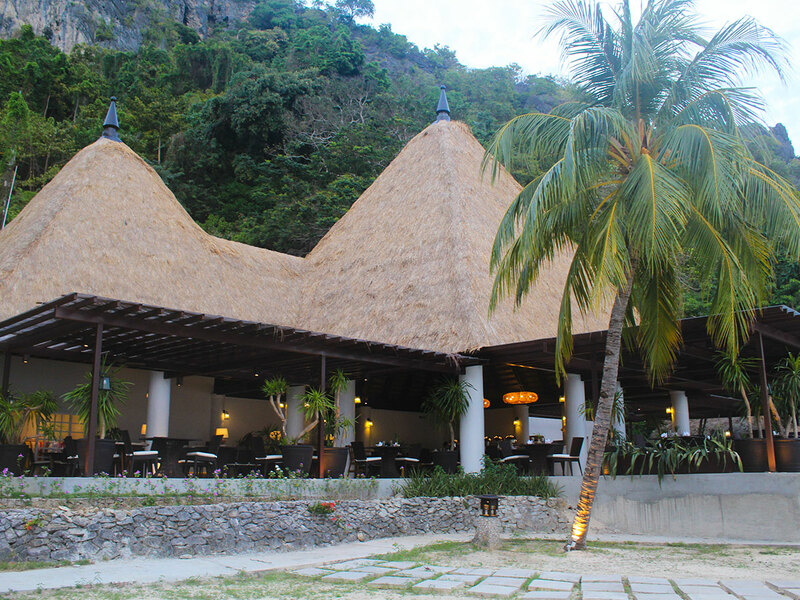 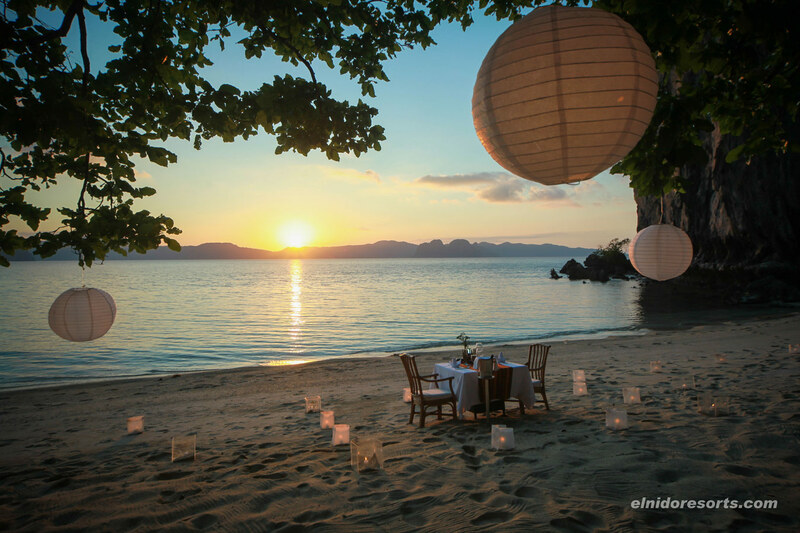 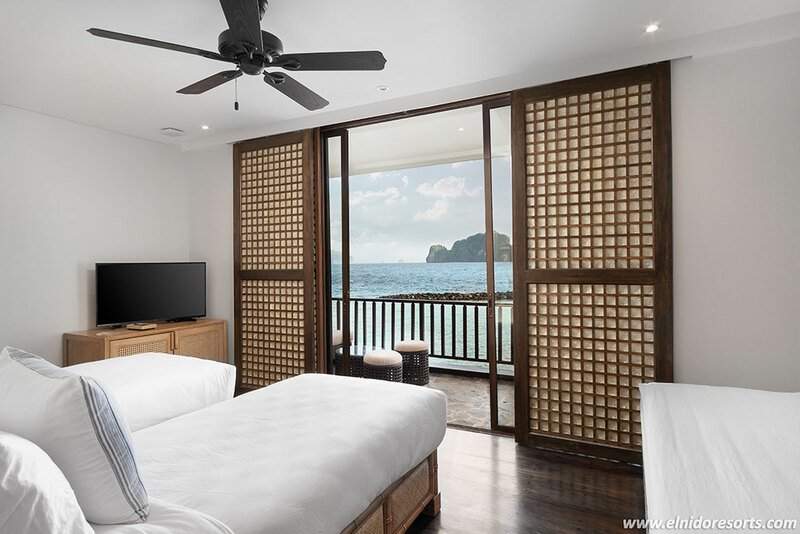 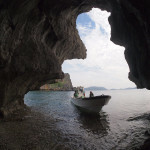 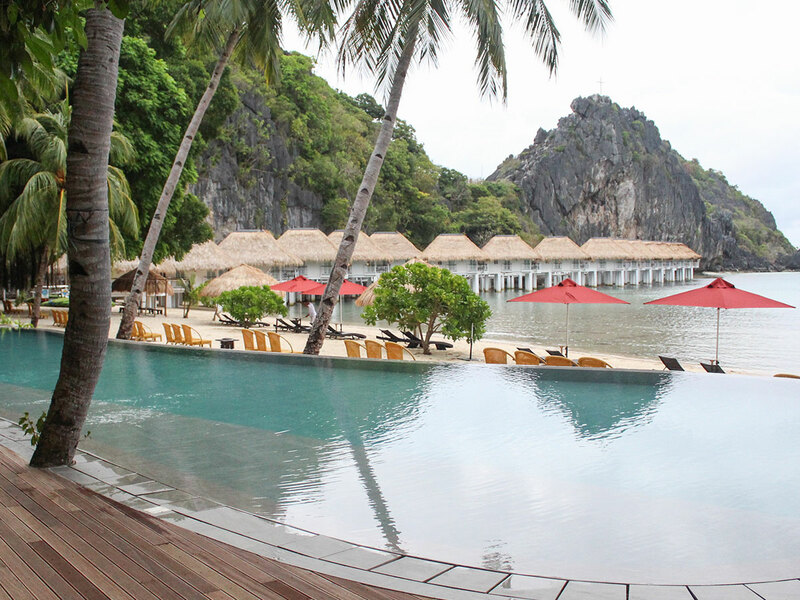 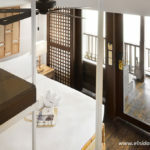 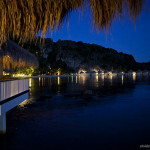 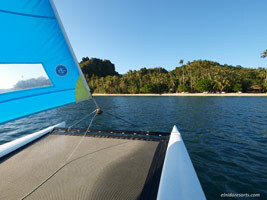 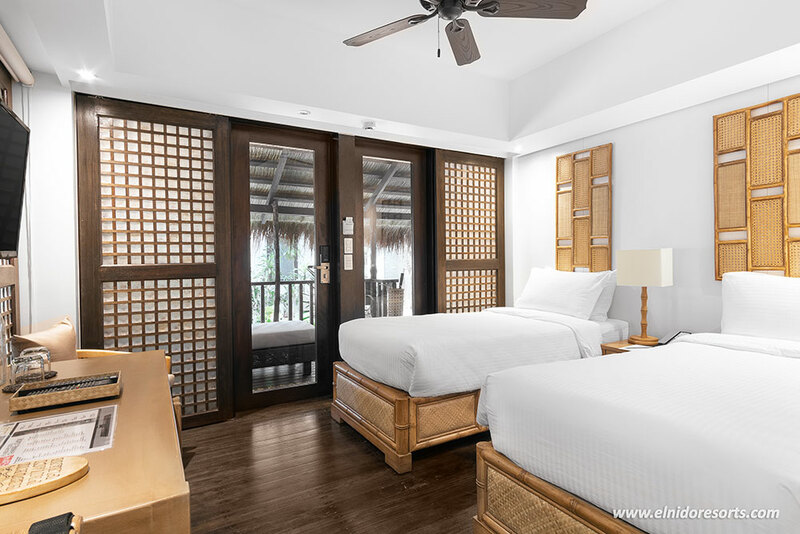 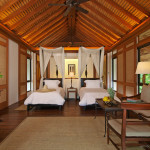 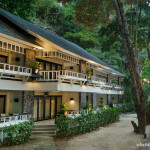 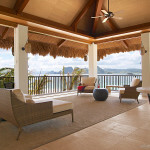 It is the luxury island hideaway in Bacuit Bay, El Nido, with modern comforts, ammenities, and well-appointed villas.